The short answer is most likely. I have not been surprised by the amount of illegal building works on decks in the past few years. I put this down to a number of factors. Proliferation of lifestyle TV shows that generally give the viewer the notion that all you need to do to build a deck is run down to you local hardware store buy the materials and build it over a weekend. Cost of plans, permits, including the use of Registered Builders or tradesman or the application of an owner builders certification. Town Planning. It is true that most decks do not require a town-planning permit, but for those who live in municipalities with these overlays this can be a long and expensive drawn out affair. Ignorance. “Its my back yards and its only a deck I will not look into what is required” attitude. Having said all this what are the rules and what are the consequences for not following them. A Registered Builder or Building Surveyor, the Building and Planning Departments at your local municipality are all good places to start. But the general rule of thumb is “ if its structural” (this is you your are putting it on stumps, bearers and joist) it will need a permit. It will not matter if it is 100mm off the ground or 3 meters off the ground. 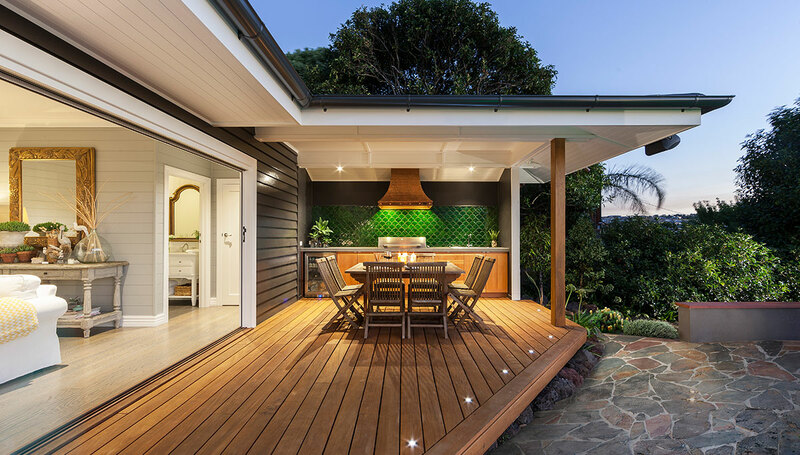 The NCC (National Construction Code of Australia) and the relevant Australian Standards such as AS1684 Timber framing Code will help in design the deck and what is require to keep it standing. Posted on July 18, 2014 August 6, 2014 by tech@barkingbird.com.au	Bookmark the permalink.